***DISCLAIMER***- This list is 100% subjective and completely based on my own personal preference. It is hard coming up with a list like this and there are some designers that I love that didn’t quite make the top 30. Please realize that this list is not intended to offend anyone. I am sure that some of you have a favorite designer that doesn’t even make the list. If you are not on this list, PLEASE don’t take offence. I’m sure I have played many of your courses and loved them! If you are planning on reading this and already know that you will be upset if you are not on the list/not as high as you think you should be..just don’t bother reading this. It’s just for fun. Now we are into the top 20. This is where it gets tricky. At this point, you will start to wonder where I put some designers..did they even make the list? Or are they way higher than you expected? Let me know (constructively), and remember..different people have different tastes, and if some designers aren’t on the list, it doesn’t mean I think they are terrible! 20. Yeltzman- The mysterious Yeltzman makes the list at #20 (mysterious in that I don’t know his name). Many will argue that Yeltzman should be quite a bit higher due to his outstanding RCR work, especially with links-style courses. I would have to agree with most of them, but the roster of designers is so deep, #20 is nothing to be ashamed of. My favorites include Spyglass Hill 2016 and Royal Lytham and St Annes 2015. 19. Antonio Scarpacci (scarpacci)- After a bit of a hiatus from the designer, Antonio is back, in a big way. His courses before his break were outstanding, but he has seemed to have taken it up a notch recently, with courses like Monte Cervino and Scarpacci Vineyard Restoration. 18. Henrik Sundqvist (setmypath)– Henrik met the minimum requirements to be on the list with only 5 courses in the database, but all of them are absolutely outstanding. 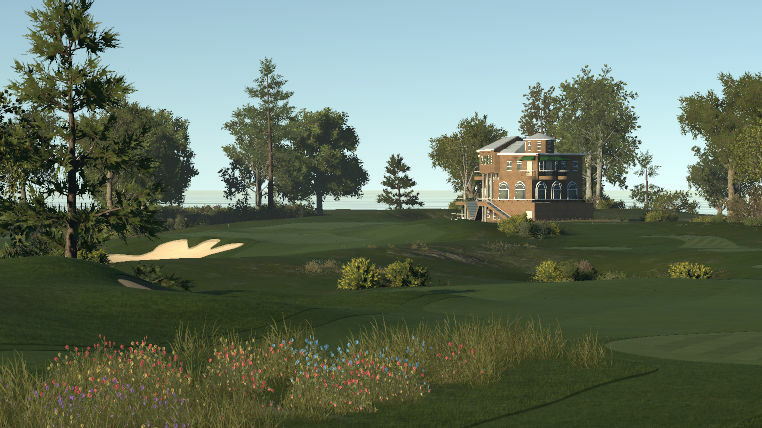 One of the newer, more established designers around, Henrik has been pushing the envelope and creating courses that aren’t only great to look at, but put up a fight against golfers of all skill levels. 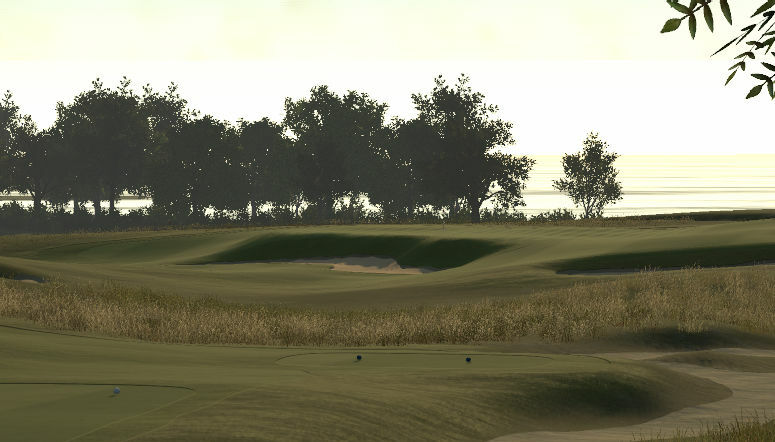 Be sure to check out Idahna Ridge Golf Club and NGLA – The National. 17. 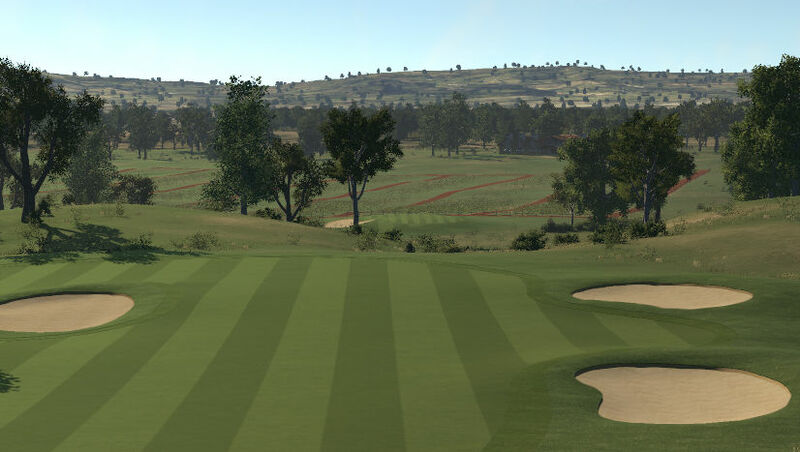 Martyn Shaw (Han) – Another designer with just 5 courses to his name in the database, Martyn has come out of nowhere and shown he can create both RCR’s and fictional courses to a very high quality. One of his courses, Dunholme Manor Golf & CC is currently one of the courses new TGCTours members need to take on in Q-School. 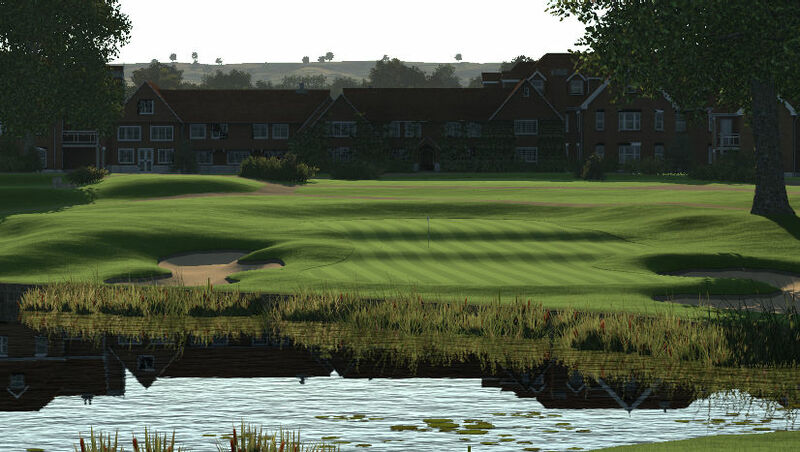 He also wowed us this year with his RCR, The Belfry – The Brabazon. 16. Steve Pope (kckfire)- Steve is another relatively new designer who has proved he can work with fictional and RCR courses. 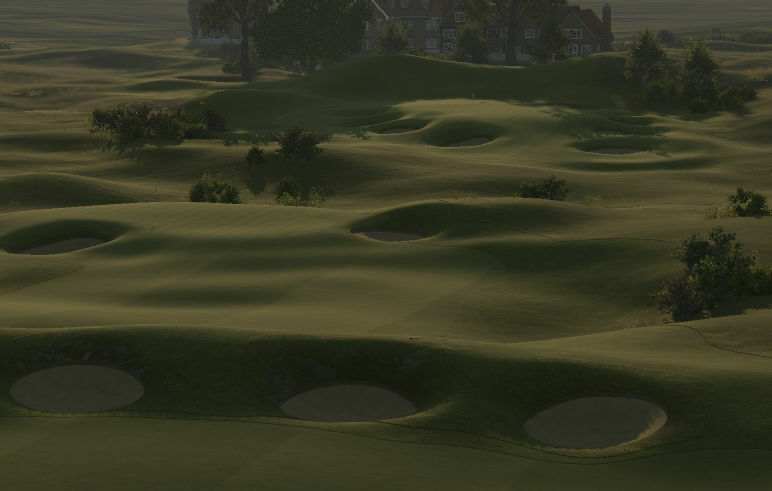 I think Steve is one of the best in creating large, intimidating bunkers, making his courses unique and fun to play. My favorites from his library include Peconic Bay Golf Club and Tobacco Dunes. Look for the next 5 courses VERY soon!